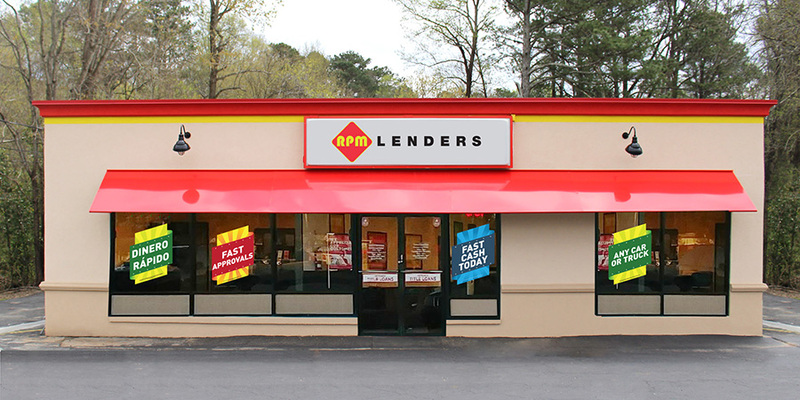 RPM Lenders, Inc (REFERRED TO AS THE "COMPANY", "WE", "US" OR "OUR", AS APPLICABLE) PROVIDES YOU WITH ACCESS TO THIS WEBSITE LOCATED AT rpmlenders.com (THE "SITE") SUBJECT TO THESE TERMS AND CONDITIONS OF USE ("TERMS AND CONDITIONS"). PLEASE READ THESE TERMS AND CONDITIONS CAREFULLY BEFORE USING THE SITE. THESE TERMS AND CONDITIONS GOVERN YOUR USE OF THIS SITE. BY ACCESSING AND USING THIS SITE, YOU ACKNOWLEDGE THAT YOU HAVE READ AND AGREE TO BE BOUND BY THESE TERMS AND CONDITIONS AND ANY UPDATES HERETO. IF YOU DO NOT WISH TO BE BOUND BY THESE TERMS AND CONDITIONS, DO NOT ACCESS OR USE THIS SITE.